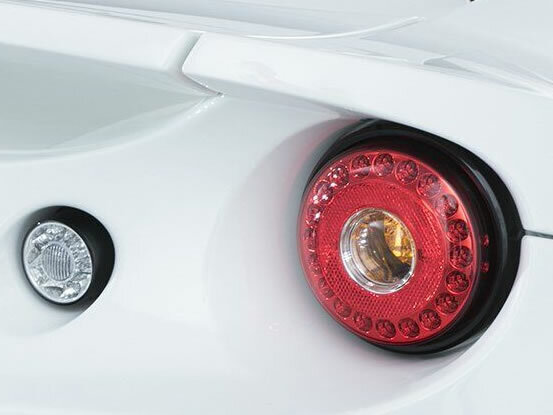 From the smallest of sports cars to the largest commercial vehicle, the styling signature of a vehicle is paramount to all auto manufacturers with modern vehicle lighting being a key styling feature in nearly all vehicle sectors. 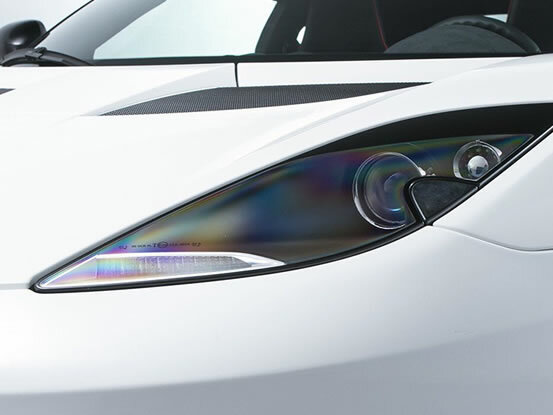 Functional performance is of course paramount, so the optical techniques of LED, HID xenon and other emerging light sources can be adopted and integrated into the product design using the very latest of 3D photometric simulation software packages, ensuring world-class; right first time engineered solutions. 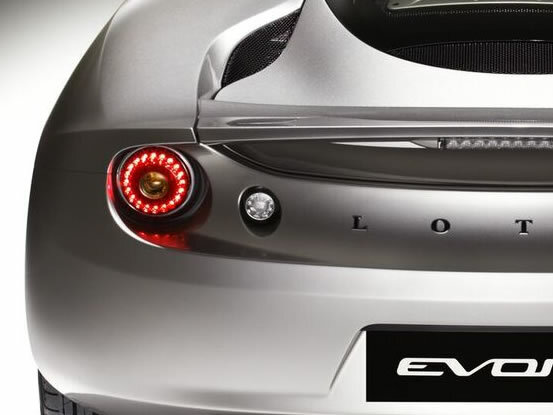 Our involvement with customers usually starts at the conceptual stage of the vehicle design, working from sketches and clay vehicle mock-ups, to create a feasible packaging model for the lamp within the constraints of the wider vehicle design. Early concept designs are developed in 3D form and can be rendered to give a photo-realistic image of how the end product will look, including simulated optical studies that are particularly beneficial when working with lamps of homogeneous appearance, or highly complex and detailed optics. Prototyping is an important part of most modern vehicle programs, from simple block space models to fully functional hand made products being available at varying stages through the design process. As the development continues into detailed design, APQP planning ensures the planned project gateways are met, with detailed timing plans adopted and regular customer reviews. LITE-wire adopts a turn-key approach to all projects, with many customers of specialist vehicles relying on us to advise on the complex legislative requirements for lighting and associated equipment. This turn-key solution will ensure we deliver a superbly styled, high performing quality product compliant with the regulatory homologation requirements of the intended market.